New Delhi: Retail inflation fell to a one-year low of 3.31 per cent in October on the back of cheaper kitchen staples, fruits and protein-rich items, official data released Monday showed. 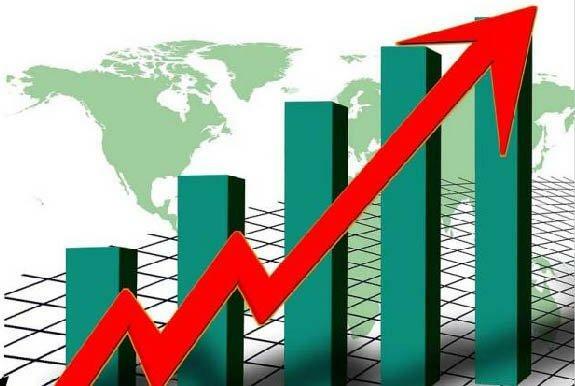 The inflation based on the Consumer Price Index (CPI) was 3.7 per cent in September 2018 and 3.58 per cent in October 2017. The retail inflation number is the lowest since September 2017 when it touched 3.28 per cent. 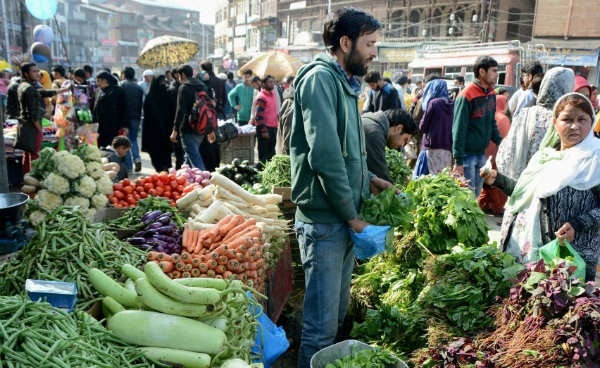 Vegetable prices declined by 8.06 per cent in October against a 4.15 per cent contraction in September. Inflation also slowed to 0.35 per cent in the fruit basket as against 1.12 per cent recorded a month ago. The retail inflation also cooled in protein-rich items like cereals, eggs, milk and related products.